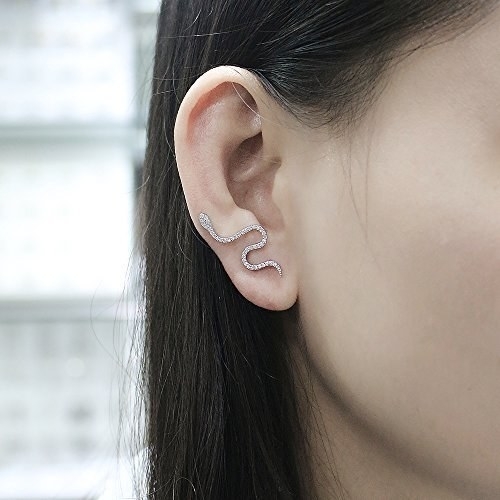 26 Gorgeous Pieces Of Jewelry That'll Make You Say, "That Only Costs WHAT?!" Shine bright like a diamond — without paying for one. 1. Rhinestone ear jackets for anyone with stars in their eyes. Sorry, I mean ears. Get them from Amazon for $7.98+ (available in gold, silver, and rose gold). 2. A signet ring with crystal and enamel accents that'll trick people into thinking it's a family heirloom. 3. An 18K gold–dipped initial necklace hung on an angle for a fashion-forward touch. Get it from Amazon for $9.99 (available in gold and silver and all 26 letters). 4. A Gucci-esque pearl and enamel pin you'll ~bee~ so happy you took a chance on. Get it from Amazon for $4.99 (also available with all white stones). 5. 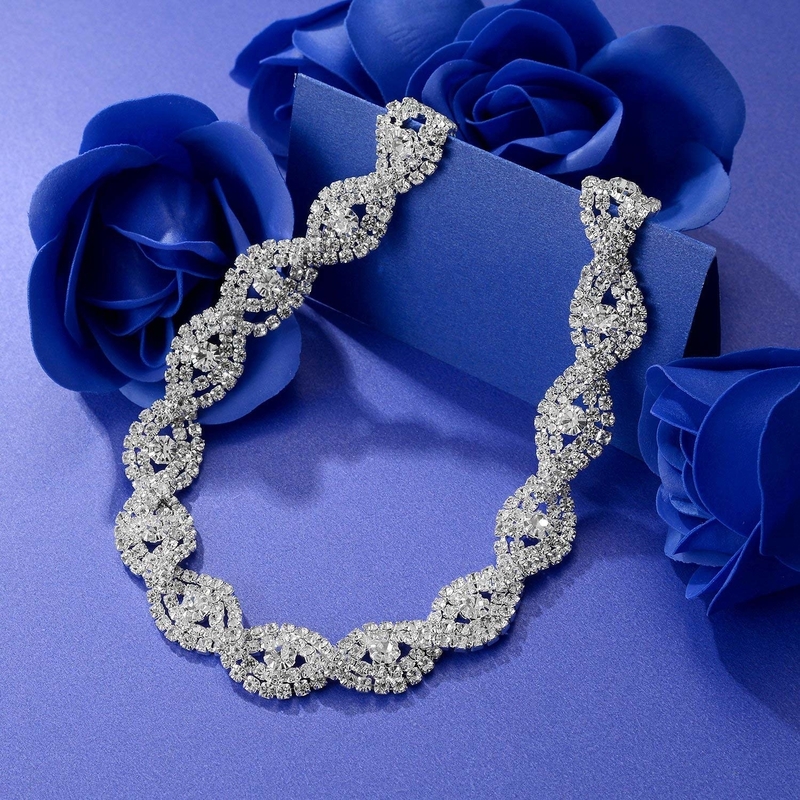 An old Hollywood–style rhinestone choker everyone will think you bought at a high-end vintage store. 6. Beaded tassel statement earrings you'll want to wear with every outfit — whether it's jeans and a tee or a black tie–level LBD. Get it from Amazon for $9.79+ (available in 19 colors). 7. A 14k gold fill lariat so you can try the long necklace trend without taking the ~plunge~ with your entire paycheck. 8. A multicolor cubic zirconia band, because who doesn't want to wear a rainbow on their finger. Get it from Amazon for $21.99 (available in gold- and rhodium-plated silver). 9. Acrylic statement earrings you can pretend you picked up abroad in some cool little modern art museum. Get them from Amazon for $9.99 (available in four colors). 10. 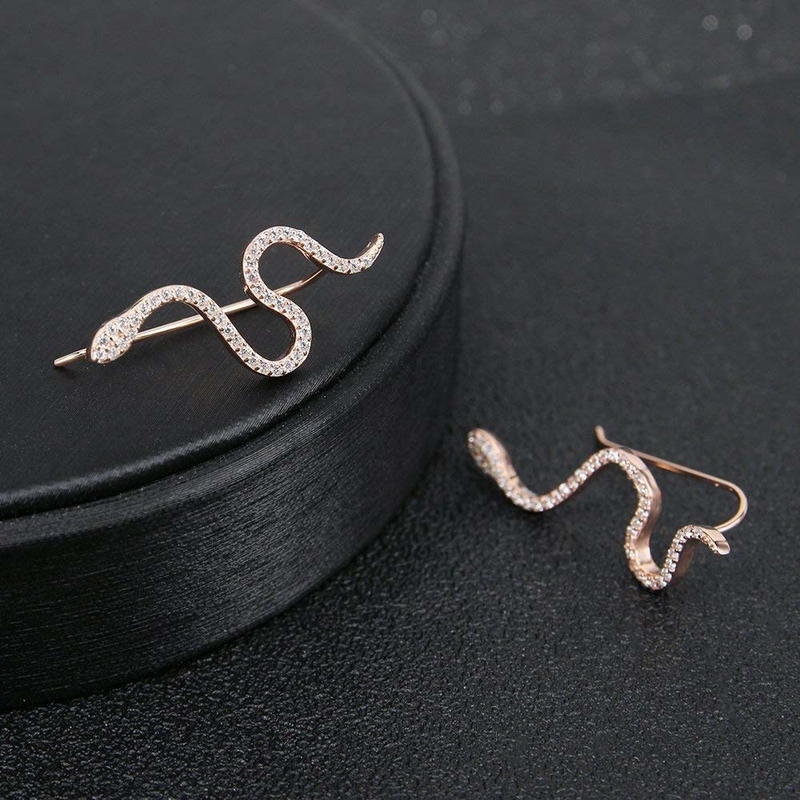 Rhinestone snake ear climbers for a vintagey look that's sssssstill ssssssuper-cool. Get them from Amazon for $15.99 (available in three styles). 11. A three-strand rhinestone choker you can adjust to snugly (but not actually ~chokingly~) fit your neck. 12. A sweet bow ring encrusted with micro cubic zirconia to add some serious sparkle. Get it from Amazon for $6.99+ (available in gold, platinum, and rose gold plating). 13. Love knot studs plated in 18K gold for a perfectly polished vibe. Get them from Amazon for $7.99 (available in rose gold (pictured) and silver). 14. A cubic zirconia crisscross ring you can stack with single bands and midi rings for a full hand jewelry look. And at this price, you can stack up a ton. Need rings to go with this? The same brand makes CZ eternity bands, too. Get it from Amazon for $9.99+ (available in ring sizes 5–9 and in rhodium, rose, and yellow gold-plated silver). 15. Stone statement earrings available in 45(!) different colors and styles for any ensemble you can dream of. Get them from Amazon for $12.99 (available in 45 colors/styles). Promising review: "I purchased these earrings in green and I was so pleasantly surprised by them! They are adorable and look much more expensive than their price tag. They are lightweight for being a larger earring, and I hardly notice that I'm wearing them. They don't come with backs, but I would recommend getting some — I used some of the inexpensive clear backs (you can find them in packs at most retailers) and they worked great! 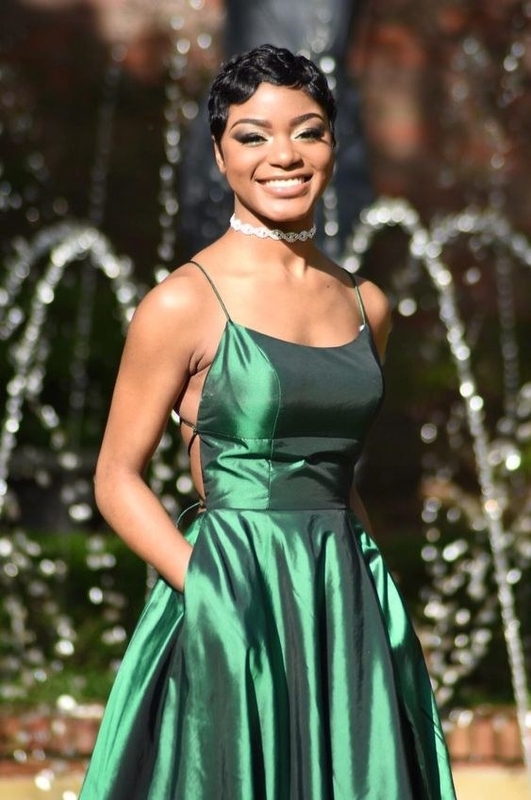 The shade of green is a very rich color and I have been able to dress them up with heels and down with sandals. 16. A filigree bracelet for a different take on the idea of ~cuffing season~. Get it from Forever 21 for $4.90. 18. A dainty ring with cubic zirconia stones in the shape of your zodiac's constellation. They're so expensive looking, you'll feel like a *star*. 19. Acrylic tortoiseshell earrings for a statement earring look that won't hang heavy from your lobes. Get them from Amazon for $8.99 (available in seven earring designs). 20. A rose gold bangle with CZ inset for a hint of glitter at your wrists. 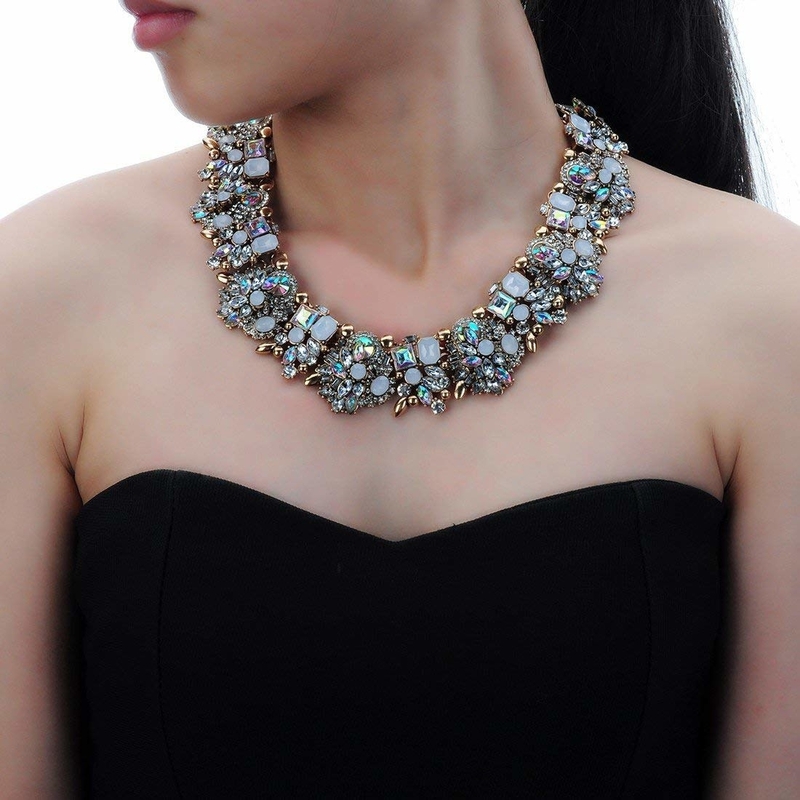 Promising review: "CZ that really sparkle! Very pretty and comfortable. It is fine to wear alone or with other bracelets. The stones look great too. The reviews were good and I am glad I took the advice to get it! A little tricky to open it at first but then it’s easy." —Diane T.
21. Fringe-bottom dangles that'll move with you when you're getting your groove on at the holiday party. Get them from Target for $12.99. 22. A crisscross ring for a look that'll be somehow statement-making and delicate at the same time. 23. Brass and black cubic zirconia earrings all your friends will ✨moon over✨ — especially when they hear how much you paid for 'em. Get them from Amazon for $17.50 (also available in silver and rose gold). 24. 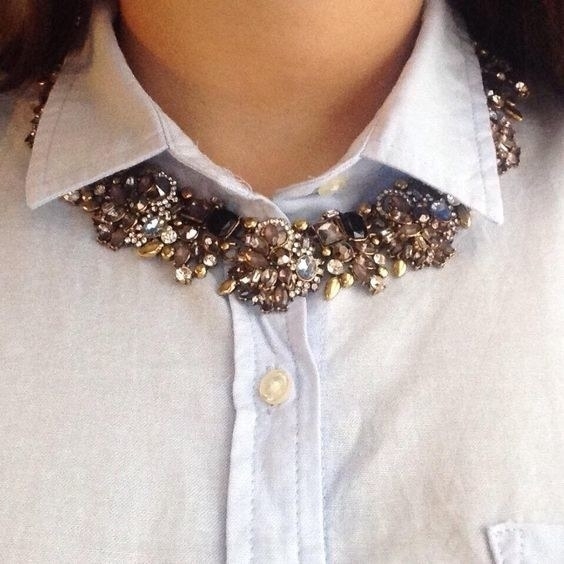 A crystal necklace you can layer under your collar to show your office fancy-pants side. Get it from Amazon for $15.55 (available in 12 colors). 25. 18K gold–plated ear jackets for a subtle sparkle you can wear with every outfit. Get them from Amazon for $11.99 (also available in yellow gold). Get the set of 40 from Free People for $20 (available in 11 color and style combos). Be prepared to walk around with a whole lot of attitude. Looking for more fanciness? You're in the right place. * 39 Pieces Of Clothing That'll Make You Say "Damn That's Cute, Amazon!"